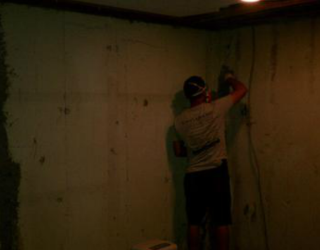 Foundation problems start off small and keep getting worse. 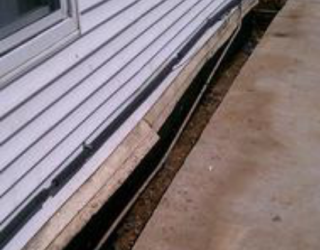 When your home’s foundation settles, the walls begin to bow, or a crawl spaces sag, the symptoms can start off very small. 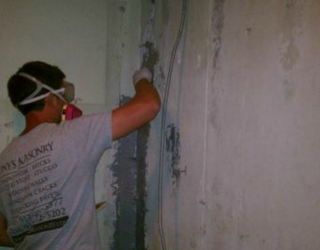 A small crack may appear in your foundation walls or drywall or a window might get jammed. 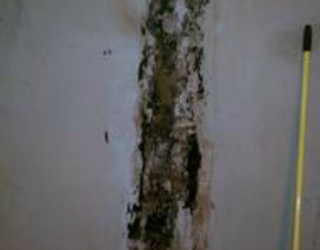 Soon, the problems in a foundation can worsen significantly. 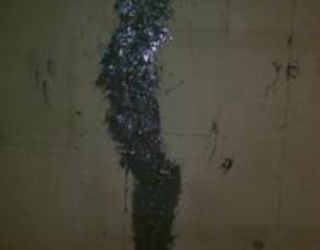 Chimneys can begin to tilt ominously, floors can sag and become uneven, and drywall cracks can begin to grow in size. 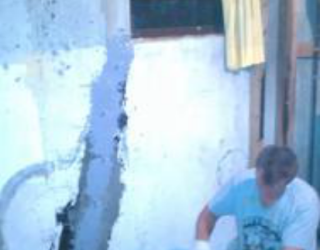 If the problem is completely ignored, the foundation will eventually erode to the point of partial or complete failure. 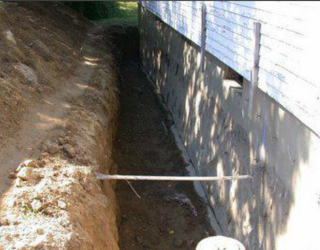 And once the foundation cracks get large enough, you can be sure they’ll begin to leak. 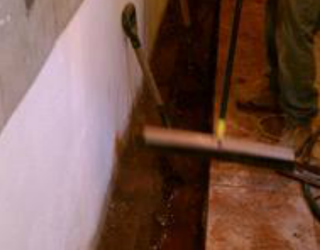 If you are facing such issues then you need the best concrete foundation repair contractor in Brooklyn and NYC. 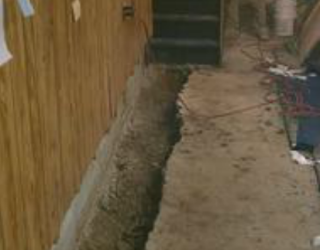 You don’t want a home with a failing foundation. You don’t need it, and you definitely can’t sell it for a good price. 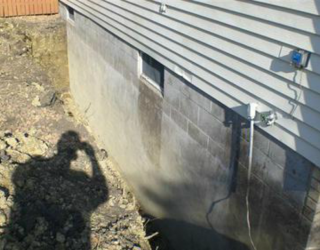 Damaged foundations can lead to a decrease in the price of the home that is much more than the foundation repair cost. 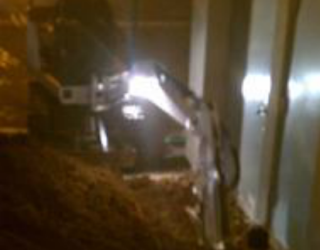 Ultimately, your foundation can be fixed in a day or two with the right foundation contractors. 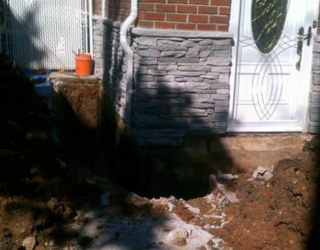 Tony’s Masonry is very experienced in foundation and concrete repair. 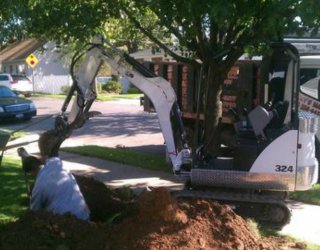 You can expect a fair price, courteous service and a job well done.